Dried tart cherries can add some excitement to your snack mixes or transform mundane recipes into amazingly flavorful and memorable dishes. These cherries are small packages of deliciousness that are a perfect blend of sweet, tart and tangy. They can wake up your taste buds in a very palate-pleasing manner. One bag contains about 400 pieces. delicious and chased the gout away!!! I love them before i had gout. Guess I was not eating enough! Was so glad I had some on hand and ordered more!! Will eat regularly from now on!! I have them everyday in the morning. Very tasty . You cant just have one. These cherries were sooo good! I had to stop myself from eating the whole bag!!! The tart cherries are very good. Nice texture as well. The best tart cherries I’ve had. Moist, plump and fresh! These cherries are really great, and at a great price. I just wish that it didn’t take so long for the company to ship the products out. this is the second time this month I have ordered stuff and it took them 2-4 days to ship the product out. Great Cherries at a great price. Great flavor and price. I eat them instead of candy. 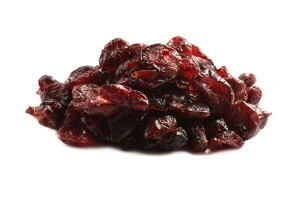 The Dried Tart Cherries and super plump and moist. these are absolutely delicious!! I add them to the other dried fruit and nuts to make a nice mix for snacking. One of the only dried fruit with sugar that I buy – love these – Thanks! Good shipping, great price and absolutely fantastic.I Love them just to snack on. My wife also got my daughter to use them in oatmeal cookies for me for Fathers Day. They were fantastic. The cherries had a slightly stale taste, but still very good flavor! i used to live near the cherry orchards of Door County and have eaten lots of dried cherries. Yours are as good as any that we purchased directly from the orchard. Absolutely delicious, high quality cherries. Probably the best I have ever had. Not too dry; still moist. Really enjoy them! These cherries have a great “bright” flavor! Don’t usually buy fruit with sugar, this is my one exception. a very tasty snack! With many heath benefits! I love these cherries! My Husband will be walking on the Appalachian Trail starting in April 2017. I bought these to make snack bags for him. We decided we should taste them first!! The taste test ended with an empty bag, now I am ordering more. These things are deliciously addicting. Absolutely love the cherries!! Great for getting rid of uric acid from your body, the cause of gout! Fresh and moist! The taste is superb. I use them in cooking and alone as a snack at work. love, love, love the cherries. Great Price wonderful texture and flavor. You did a great job with the delivery of a super great product. Came fast, packed perfectly. I thank you very much. Very tasty, love to snack on these and put in trail mixes! The cherries are delicious. As long as I eat them every day I have no arthritis pain. I do find it kind of difficult to separate them. Many of them are stuck together into big clumps. It doesn’t effect the taste at all, just a little inconvenient since I need only about a dozen a day to keep the pain away. Very good! Eating these every day has kept my gout arthritis away. 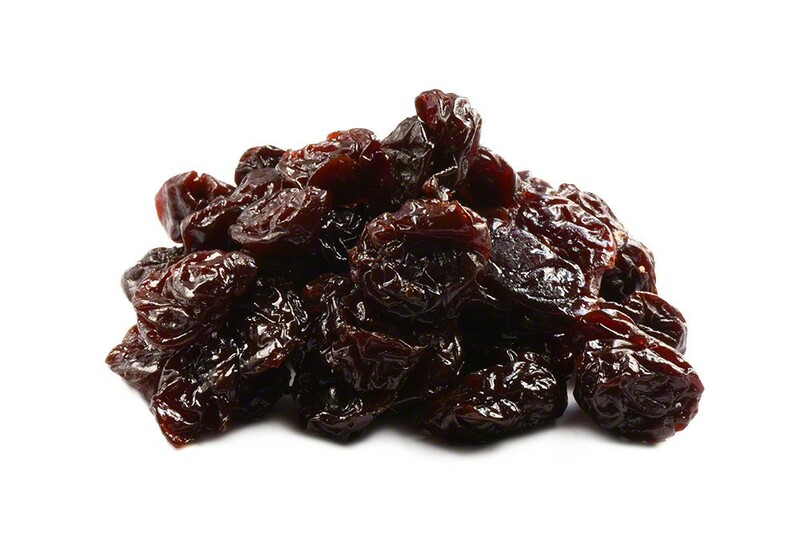 A friend recommended that my husband and I start eating dried cherries for their high antioxidant value. I bought some in the local store and was shocked at the price. Yikes. Until I found these online at NutStop. We Love them! Moist and delicious. Who would suspect their good for you!! And I don’t have to freak at the sticker shock. I have them in my oatmeal EVERY morning. Also great with nuts and in salads. Enjoy. Your tart cherries are sooo good…and yours are so reasonable…great buy! Dotted cherries are my favorite driedf ruit and these are just perfect. Ptomptli delivered. The grandchildren love a package for Christmas every year. Plump and sweet. Great in breakfast oatmeal! I’ll have to keep these on hand. These cherries are excellent eaten as is like raisins, added to canned mandarin oranges allowing a few minutes for the orange juices to soften the cherries, or added to lettuce salads. great quality as are all their products. These are delicious, as are the ginger, papaya, mango and pineapple. Cherries are perfect in every way. I’ve ordered quite a few bags. Great real tart cherry flavor. These are one item that I will try to keep on hand for recipes and just snacking. Just received cherries today. These are wonderful. They have that great taste I remember from growing up with fresh picked tart cherries. There is no way that sweet cherries can ever have that wonderful flavor only the tart ones possess! I love these. I have found and used so many recipes that call for these cherries, I can’t keep enough in my house. I have to hide half of my bags so the kids don’t steal them, lol. Omg. These are the best cherries I have ever tried. I used them in my homemade granola, not too hard, not too chewy, just right. You have to try these.